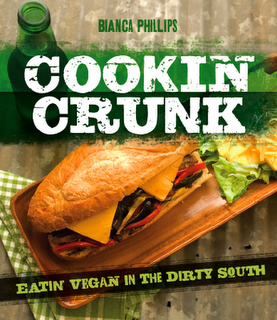 Vegan Crunk: No Meat Athlete! About a year ago, I started listening to the No Meat Athlete podcast. It's been going on for years, so I was a little late to the party. But I quickly become obsessed with this weekly show on running, veganism, and goal-setting/habit change. I'm currently attempting to make my way through all of the back episodes, and there are SO MANY. 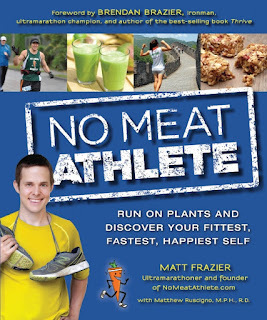 In doing so, I found the old episodes promoting podcast host/blogger Matt Frazier's first book, No Meat Athlete, which was published in 2013. After listening to an episode replaying the talk Matt gave on his book tour, I knew I had to have this book! Plus, he has a new cookbook coming out in a few weeks, so I went ahead and pre-ordered the new book and ordered a copy of the older book. I've been devouring every word of No Meat Athlete over the past few weeks. It's a health and fitness book with a handful of recipes. 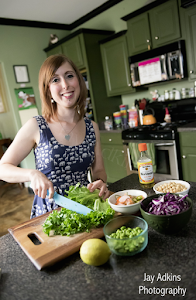 The first half is all about adopting a healthy, plant-based diet, which I thought I didn't really need since I've been vegan for 13 years now. But Matt's philosophy is all about eating for health (even though he originally went vegan for ethical reasons, like myself), and — real talk — I can ALWAYS use healthy tips to nudge me away from those Oreos. Nothing against Oreos, but I fall into junk food ruts, like, all the time. Eating salads and smoothies and bean/grain bowls makes me feel better, and when I'm eating that way, I can see a noticeable difference in my running. Plus, there's a section specifically designed to address vegan nutrition for athletes, and that's been very helpful. In the middle of the book are the recipes! They're very simple, no-fuss meals made with whole foods. I've made a couple of things from the book so far. There's a section on bean and rice bowls with different variations. I made this Asian Adzuki Beans & Rice with brown rice, adzuki beans, mandarin oranges, cabbage, carrots, and bell peppers. Really good! And so wholesome! 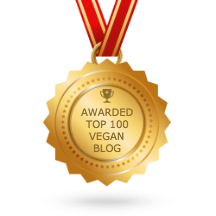 There are also a number of hummus recipes (because you know us vegans love our hummus!). 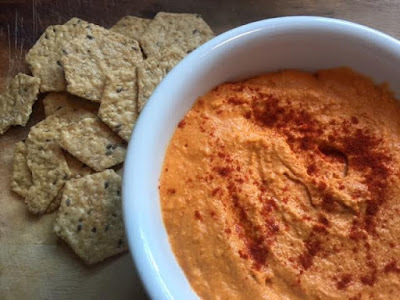 I made the Buffalo Hummus last night to snack on and use as a sandwich spread throughout the week. It's lightly spicy, thanks to hot sauce and cayenne, and it gets that orange buffalo color from roasted red pepper. As always, I peeled my chickpeas for extra creaminess (pro hummus tips, y'all!). I also made Matt's Fancier Sports Drink — a homemade electrolyte water made with sea salt, dates, maple, and lemon. No pictures because it's just brown water. But the salty sweetness has been so very refreshing after my Saturday long runs in the Memphis heat. Also in the recipe section are some cool formulas for making homemade energy bars, veggie burgers, and smoothies. 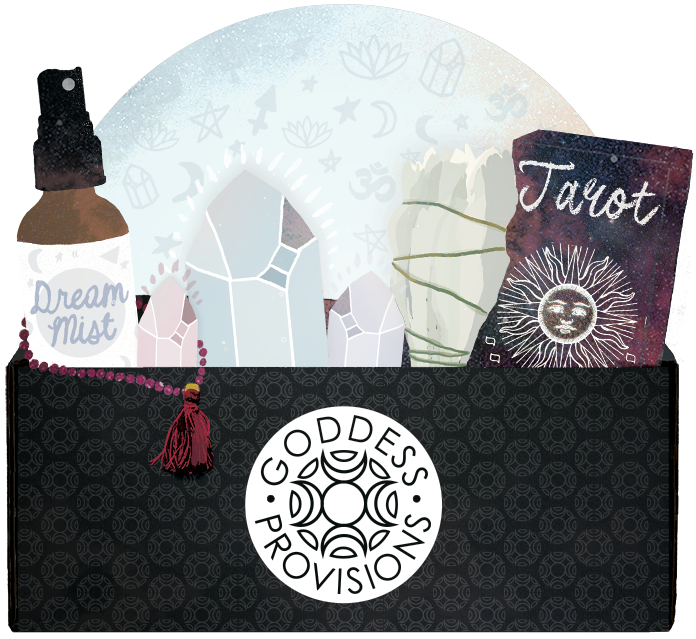 There are lists of bases, binders, add-ins, etc, so you can use the formula to make your own creation! I love formula cooking! I've used the smoothie formula already a few times, and I'll definitely be trying the burger formula soon. The second half of the book is devoted to running. And much like in the podcast, there's a lot about goal-setting (Matt says to aim BIG with goals — like next to impossible — and I tend to agree) and achieving goals by making changes in small steps. I'm still working my way through that section, but it's inspired me to aim my next running goal at the 50K level!!! Yep, that's right. I WILL run a 50K (31 miles) someday. I'm not saying when because I'd like to get a few more marathons under my belt first. But No Meat Athlete has inspired me to aim high, so eventually, I will run a 50K. 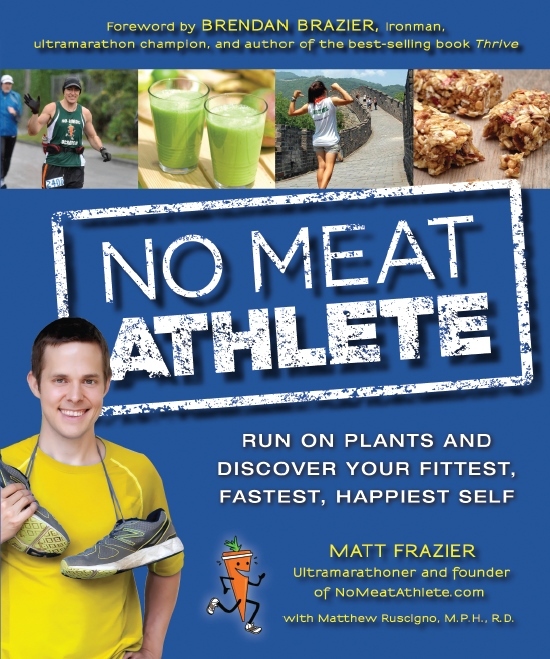 The No Meat Athlete Cookbook, a recipe book that acts as a sort of companion for Matt's first No Meat Athlete book, will be out later this month. My pre-ordered copy should be in soon, so I'll post a review of that in a few weeks! Oh i have been reading his blog for years! I'm not a runner (i have a bad knee) but i am very active and love his whole food approach to nutrition. His formula for veggie burgers was seriously a game changer for me! I haven't followed a recipe for them since i can just use what i have on hand. Great that he has another book coming out! I'll have to give that podcast a listen. Although I'm not a runner, I love listening to motivational podcasts. That hummus looks amazing! Buffalo hummus, why haven't I thought of that?? I love binge listening to podcasts that I catch on to a little bit late. I'm definitely going to check it out! I'm not a runner but I'm definitely on a fitness journey and can use all of the motivation I can get :) The hummus looks great! Great American River Run 2017! Peaches & Cream & Green Protein Smoothie!